Hype ledger is not all that new, but it is the “new kid on the block” when it comes to blockchain and app technology. Some have been sitting on the sidelines waiting to see if it’s going to be worth investing in or not. The good news for the Hyperledger Fabric implementation of blockchain is late last year, hyperledger released a much-improved version which is more stable. The move to the v1.0 put it at the pinnacle of blockchain platforms when it comes to developing business apps. Hyperledger Fabric is similar to Ethereum in that it is a second generation blockchain operation. However, one of the advantages is its root in Linux. This allows it to be an umbrella project, a large-scale open source project that on a business level, can provide a ledger framework which can be used to build and run industry-specific applications, hardware systems and platforms that support business transactions. It provides a modular framework for businesses who desire to leverage the blockchain advantage. But it provides a privacy to transactions that is not available on other platforms. Every industry has specific needs and unique uses for app technology. This can be a stretch for the blockchain developer. However, hyperledger, which is based on code, makes it possible for companies to leverage blockchain technology without revealing any valuable data to competitors or the public. The difference in Hyperledger Fabric and blockchain technology is the way data is accessed. Users essentially create a private permissioned blockchain. Platforms like Bitcoin and Ethereum allow everyone access to information and transaction data verification and validation. Hyperledger doesn’t make this information available, all that is accessible are the nodes the issuing authority has granted rights to. In permission-less blockchain, transactions are noticed by each node. The specifics are not openly known however, the transaction between two parties that has transpired is openly visible to others who were not a party to the transaction. Hyperledger Fabric’s integration into app technology removes that element by implementing sub-channels that are used for transactions between specific network partners. Any other partners on the network cannot see that a transaction ever occurred. This allows two or more parties to initiate a transaction privately with no access to third parties. This allows Hyperledger to tailor blockchain technology to meet specific needs of an entity. Think of it more like the Intranet than the Internet in that only those actually involved in the transaction, who have access to the application can participate or view what transpires. And they have to have permission to have any access at all. spectrum rather than being a binary idea. The problem is the cost of joining a node to a network. This is true no matter what blockchain platform is being used. The goal for now is to reduce the cost of joining networked ledgers. 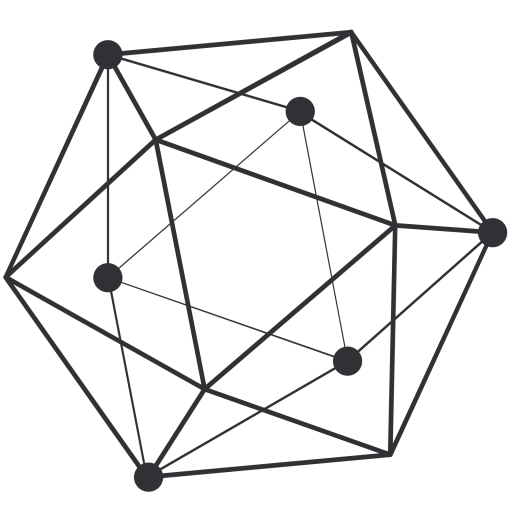 Hyperledger’s goals are to create new ways to solve problems and build connections that are private between permissioned users.